The Xiaomi press team has given a statement about the Xiaomi folding phone saying its in testing but only prototypes will be available for now. 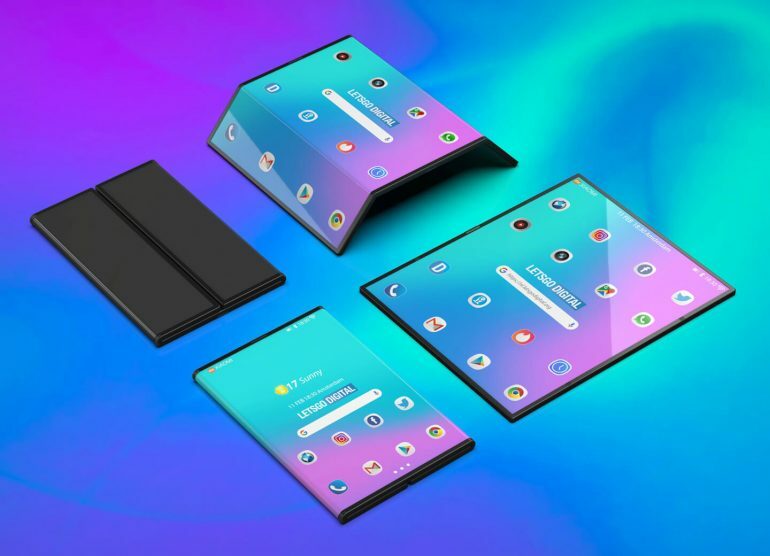 Could this be how the Xiaomi folding smartphone will look? 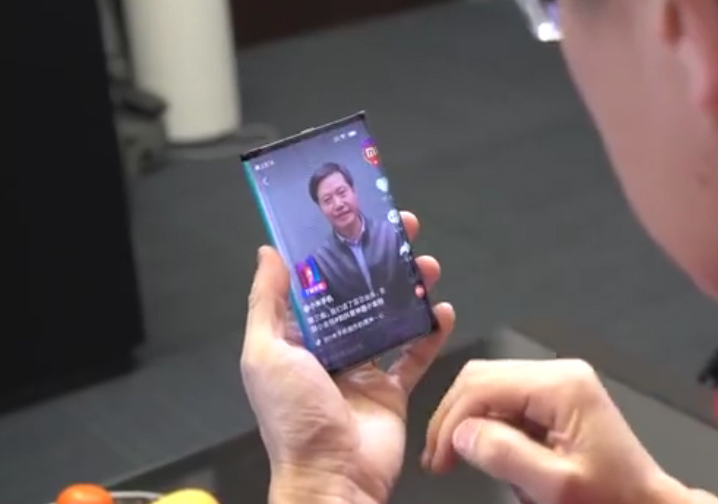 Last month, the Co-founder and President of Xiaomi revealed a folding smartphone on his Weibo account but not much information was released alongside the footage of the new smartphone design in action. However, it would seem the Xiaomi press team have got a little bit more chatty, telling tech site LetsGoDigital that the smartphone is been tested and there are a few prototypes available. In the statement, the company confirms the double folding, flexible screen has been co-developed with another company but they don't say who. Apart from the screen, the rest of the device was designed by Xiaomi. As the smartphone has a double fold, Xiaomi has said it has been technically challenging to create and as a result, extensive R&D (research and development) has been required. "It is misguided to think a folding screen can be easily turned into a folding smartphone without significant breakthroughs in technology," Xiaomi told LetsGoDigital. There's still no word on when, or even if, the device will become commercially available but LetsGoDigital has put together some interesting 3D renders of how they think the new device will look. One of these renders is shown above but you can see more on the LetsGoDigital website. As well as Xiaomi, Android giants Huawei and Samsung are working on folding smartphone designs while Motorola has recently joined the 48MP camera game with reports suggesting the Z4 Play will have a 48MP rear camera. They're not the first smartphone company to had that many megapixels, though, as Honor introduced the Honor View20 a few weeks ago with the same size rear camera.